We believe that poor access to bank loans is one of the major constraints of our socio-economic development despite the vital roles of the Small and Medium Enterprises (SMEs) in driving the economy. We agree with Mr. Llenas when he said: “You don’t develop a nation when you lend money only to corporate organisations…” The truth of the matter is that Deposit Money Banks (DMBs) have their focus on only the abysmal two percent or less than 4 million of the Nigerian population of about 180 million, against the remaining 98 percent. We are of the view that lending to ordinary Nigerians who engage in productive businesses will largely grow the economy, and be more profitable than lending to a negligible few. Statistics from the Nigeria Bank of Industry (BoI) reveal that there are more than 17 million SMEs not registered with the Corporate Affairs Commission (CAC) and less than 7 percent of those registered have access to credit facilities. This problem has also been highlighted by the Manufacturers Association of Nigeria (MAN). Also, the World Bank Group study stated that while formal SMEs contribute up to 60 percent of employment opportunities and 40 percent of the national income or GDP, without access to capital, many of them would languish, stagnate and collapse within one year of take off. Under the prevailing situation, SMEs are less likely to obtain loans than large firms. Most of them will rely on internal funds or cash from friends and family to run their enterprises. The financing gap is even larger when micro and informal enterprises are taken into account. Approximately, most of the Micro, Small and Medium-sized Enterprises (MSMEs) in emerging markets lack access to credit. This reflects the situation in Nigeria. Central Bank of Nigeria (CBN) last week hinted of a possible hike in interest rates in response to anticipated higher inflation ahead of the 2019 general election. Currently, the lending rate to commercial banks has remained at 14 percent in the last two years despite calls for a downward review. A higher interest rate may lead to untimely deaths of many startup businesses in the country. Therefore, we advise SMEs in Nigeria to learn some of the business ideas of small investments in Bangladesh. This will help them to withstand turbulent financial situations. Unfortunately, our commercial banks have not made borrowing easier to many Nigerians. It will be recalled that in 2015, the CBN set up N520 billion intervention fund for SMEs, to be managed by DMBs. This was in addition to N220 billion intervention fund to Microfinance houses in 2013 for onward lending to MSMEs. The main objective of the funds was to provide credit facility at 3 percent interest for banks, which should lend to SMEs at 9 percent over a period of five years. Sadly, the banks were reported to have hiked the rate above what the CBN recommended. 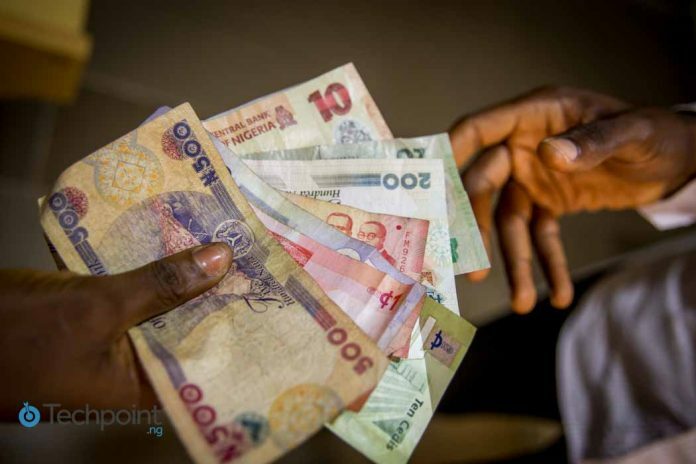 The 2013 World Bank report indicated that the percentage of commercial banks lending to SMEs in Nigeria decreased to five percent in 2012 from 48 percent over a 20-year period. Despite several calls on the CBN to reduce the lending rate to enable private sector stimulate the economy, it has kept it at 14 percent. With the economy still not yet out of the negative territory, there is a compelling need to find innovative solutions to unlock sources of capital and make it available to small business operators at single-digit rates. The present situation where only 2 percent of our population has access to credit facilities is unacceptable. It is a disincentive to economic growth and entrepreneurial innovations.